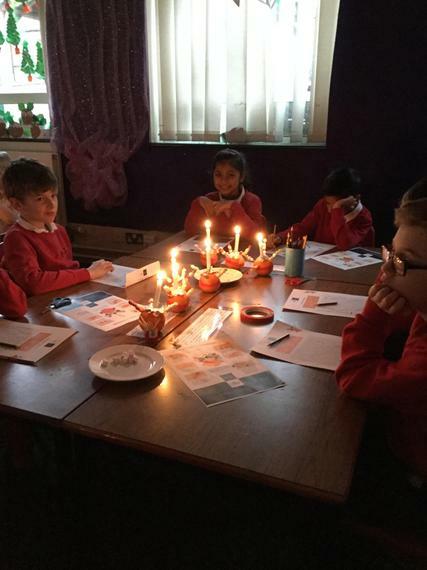 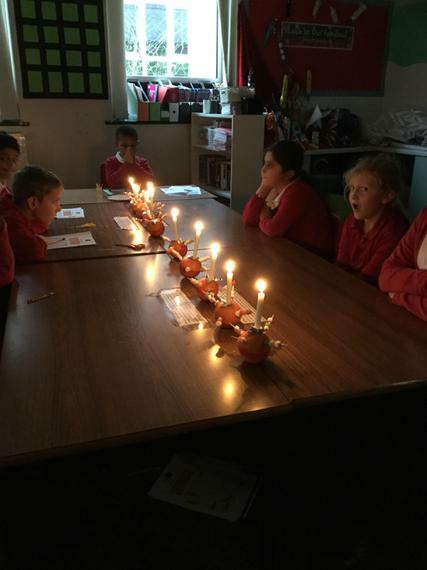 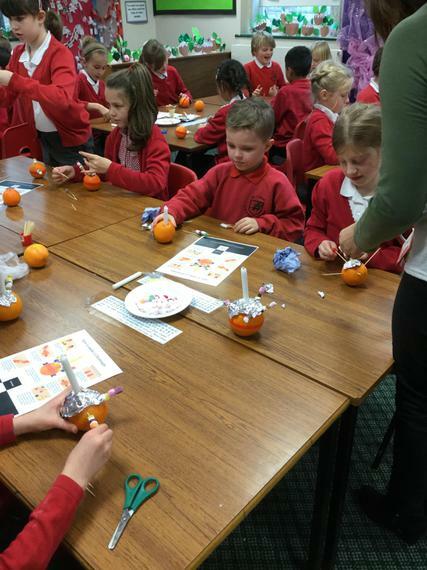 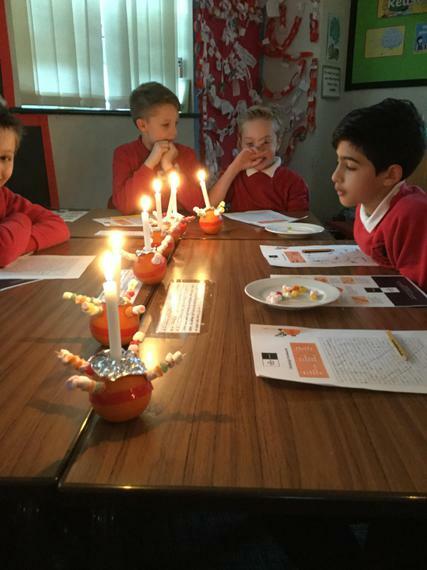 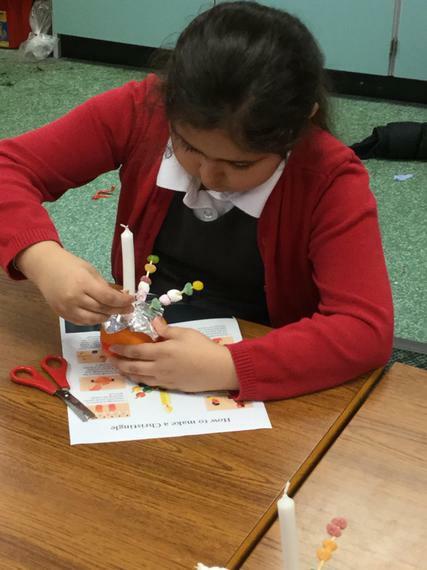 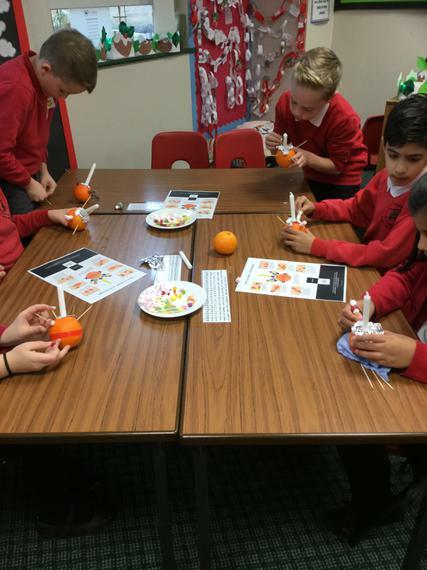 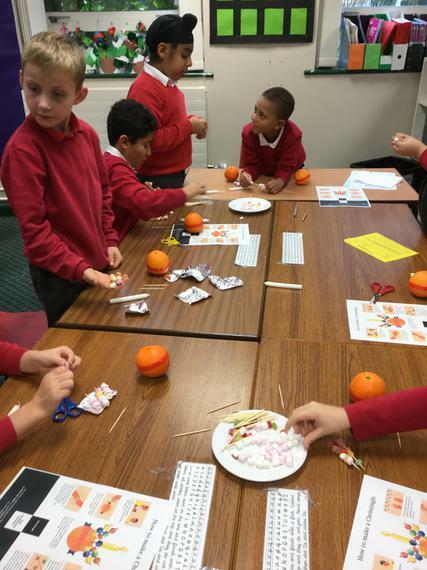 Year 4 have been busy finding out about Christingles and how to make them. 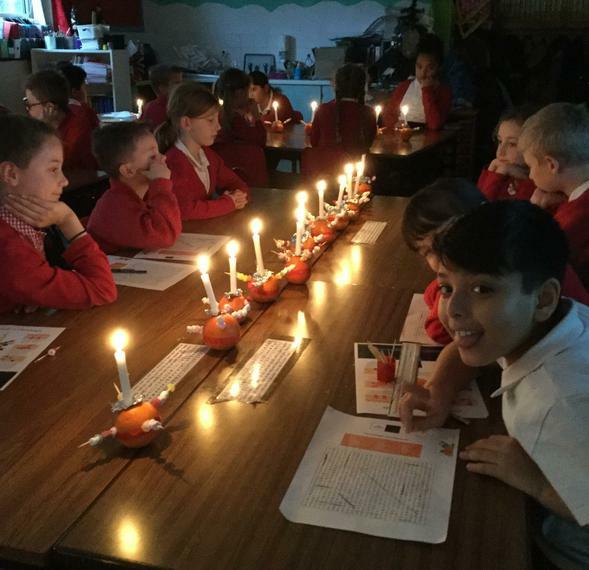 We thought carefully about how we can shine a light on the world by doing good things. 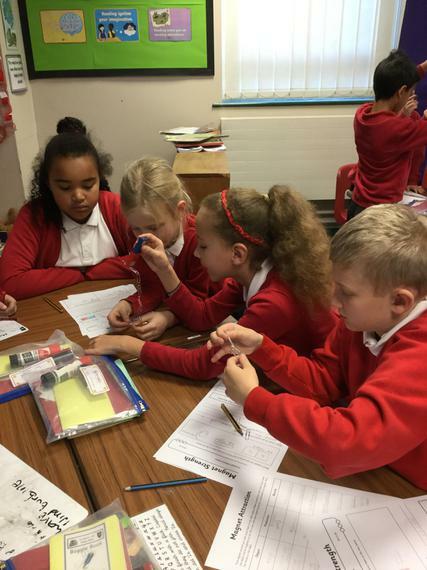 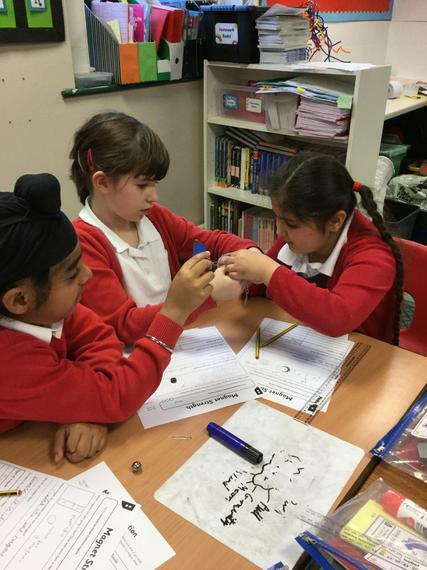 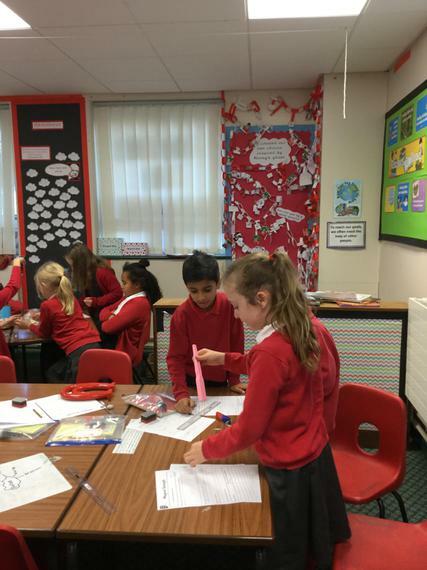 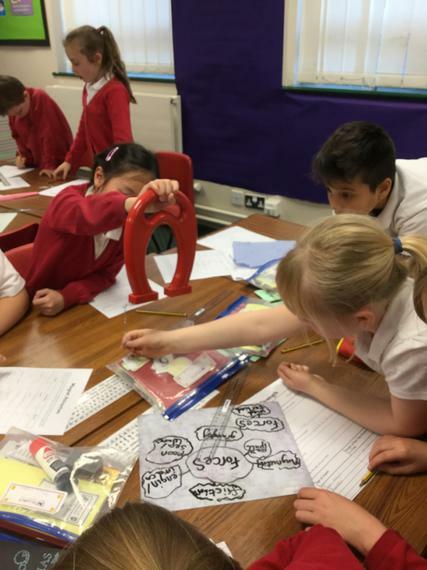 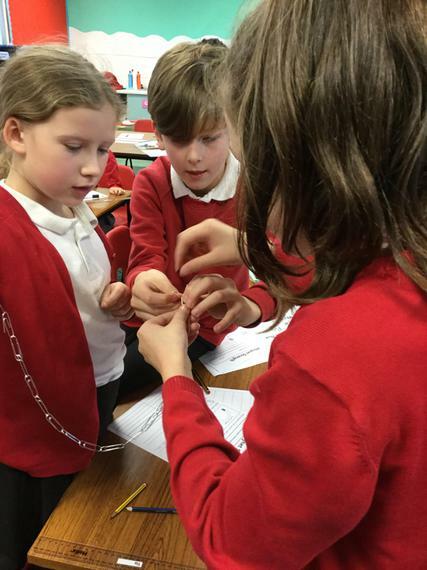 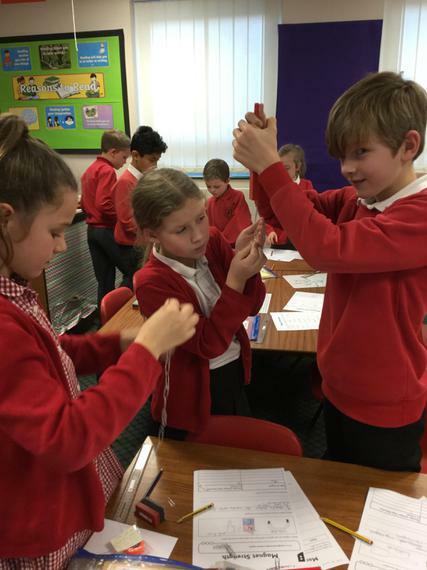 Having fun whilst exploring the strength of magnets.